At least one German retailer has posted a listing for a special edition Xbox One X. 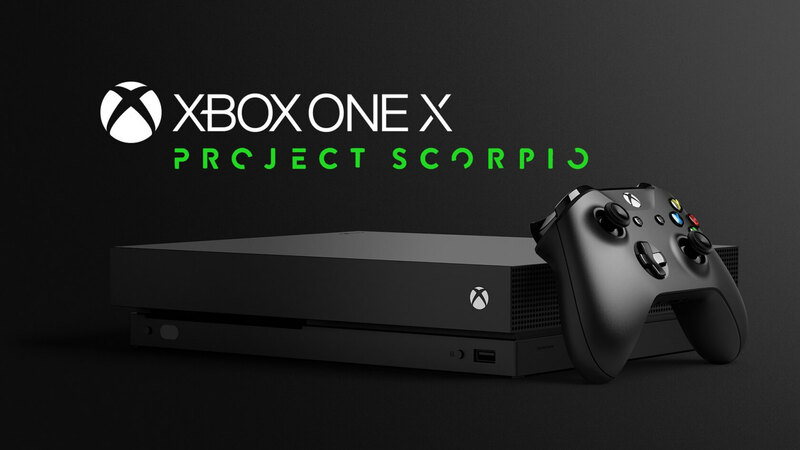 The German online store MediaMarkt has a page up under its Xbox One consoles category titled “MICROSOFT Xbox One X (1TB) Project Scorpio Edition.” It even posted some pictures of the console which appear to show the Project Scorpio logo printed in green vertically on the controller and the console (below). Xboxdynasty also reported that German marketplace Saturn.de had a similar listing, but has since removed it. Update: MediaMarkt pulled its listing, but not before I grabbed the image above. Having a limited edition Xbox console available at launch would not come as a surprise. There was a “Day One” limited edition of the Xbox One when it was first released. It had "Day One 2013" printed on the controller in a similar fashion to the Project Scorpio logo. Of course, as with all leaks, take it with a grain of salt. Until it is officially announced, we can never be 100% sure. The Xbox One X is expected to hit store shelves this November, but Microsoft is making an official announcement with an exact release date this Sunday at Gamescom. The company tweeted that it would also have pre-order information at that time. We can expect that pre-orders will go live directly after the announcement.